IT'S DIFFERENT HERE. AND NOT BY ACCIDENT. From stunning San Francisco Bay views to world-class hiking trails through the towering redwood forests, there’s no place quite like Marin County. This idyllic community beckons visitors from around the world to reconnect with nature within a vibrant community where people know and care about one another. Welcome to Own Marin. 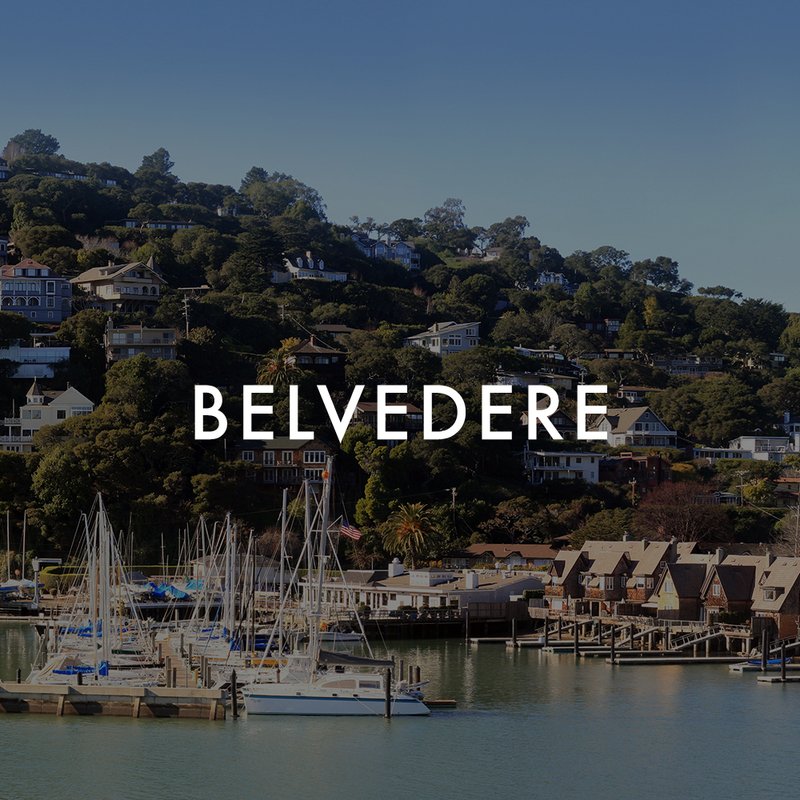 As lifetime locals and Marin County homeowners, our love for Marin and it’s communities gives us a deep-rooted understanding in the market, home trends and representing an authentic lifestyle on behalf of our sellers. We look forward to meeting and helping you navigate the ins and outs of this one-of-a-kind market. Looking to buy in Marin? Buying a home is one of the biggest financial decisions in your life and it’s something we take very seriously at Own Marin. We’re not just trying to sell you a house, we want it to be the perfect fit that checks all the boxes. The place you’re proud to call home. Our goal is to prepare you for buying a home and guide you confidently through the process. We are your ambassador in introducing you to the current market, the “secret” off-market, and helping you strategize to make the right offer that beats the competition. From search to signing, we’ve got you covered every step of the way.